ACCL » MacPherson, Robert J.
Robbie MacPherson has been practicing Construction Law since 1981. In addition to his practice representing contractors, subcontractors, owners and others involved in both private and public construction projects, he acts as a mediator and arbitrator of construction disputes. He is also an adjunct at Rutgers Law School Newark, NJ where he currently teaches Construction Law and formerly taught Alternative Dispute Resolution. 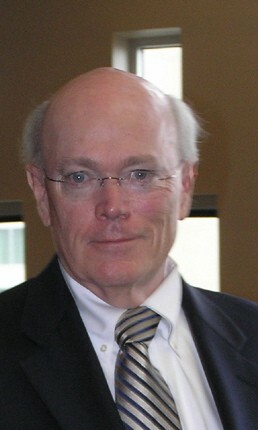 Mr. MacPherson is also the author of several articles on construction contracting and dispute resolution.